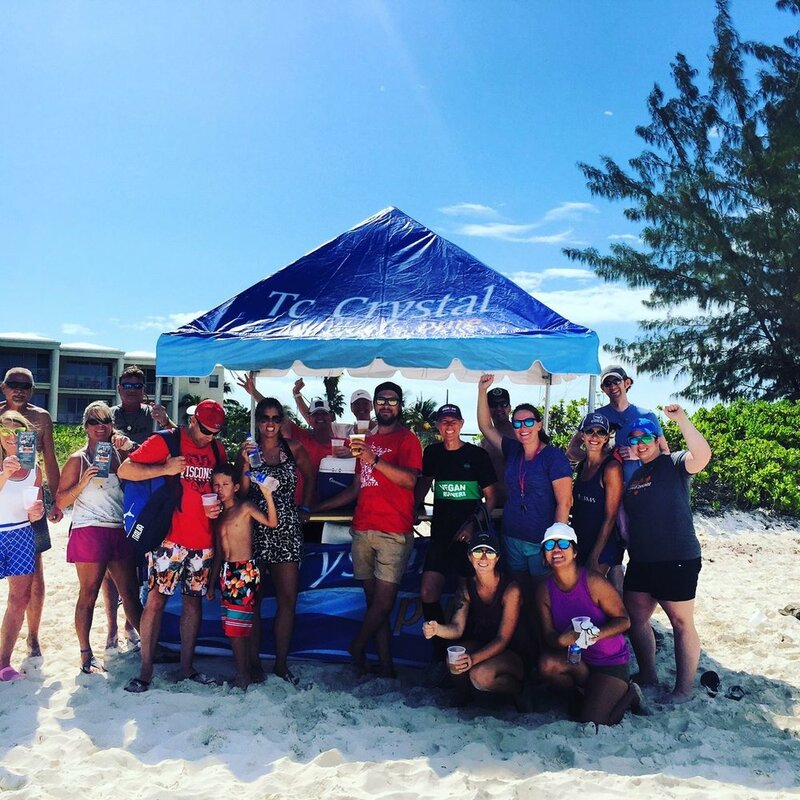 Last week, on March 12th, The TC Crystal and Turk's Head Beer crew teamed up with the Provo Ocean Warriors (POW) to assist them with refreshments while they dutifully cleaned up a large swath of Grace Bay Beach! 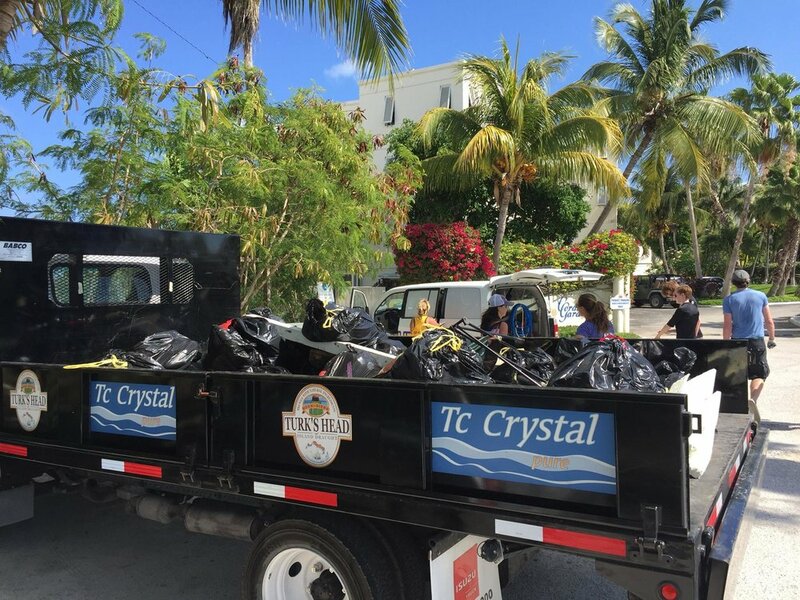 We want to give a shout out to all the volunteers that helped out in collecting over 60 bags of trash, as well as countless amounts of other garbage! 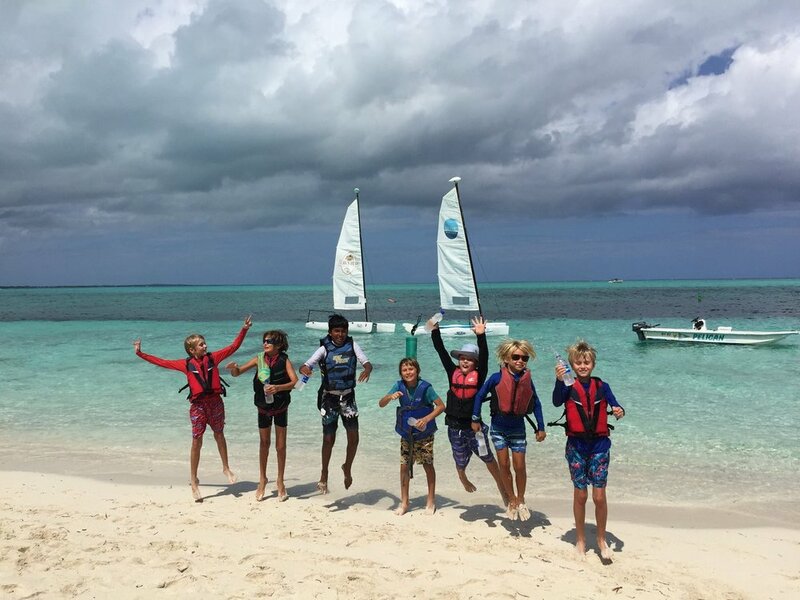 They certainly deserved a few cold beers afterwards!